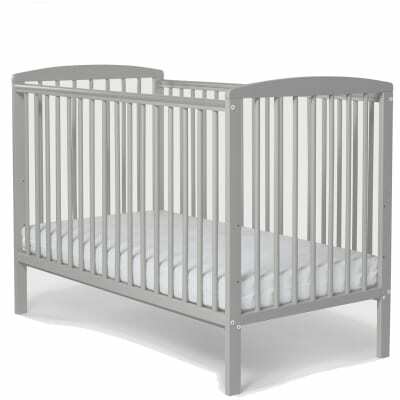 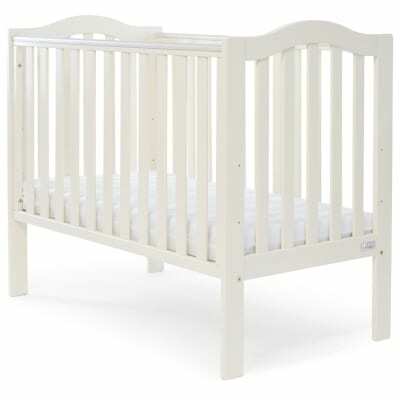 At Baby Elegance we have been making cots for over 35 years. 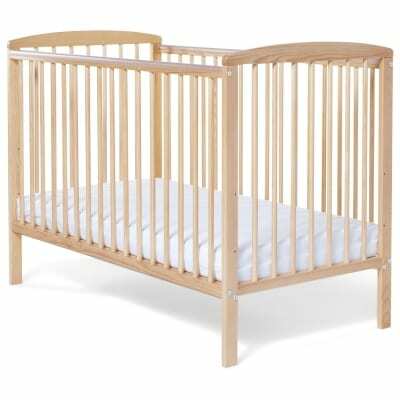 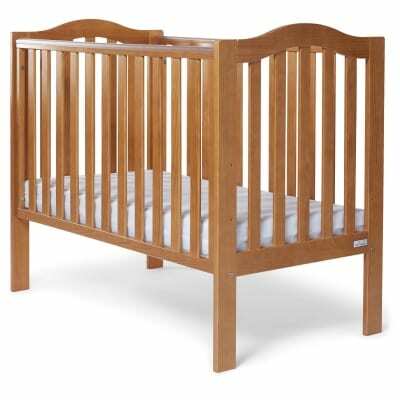 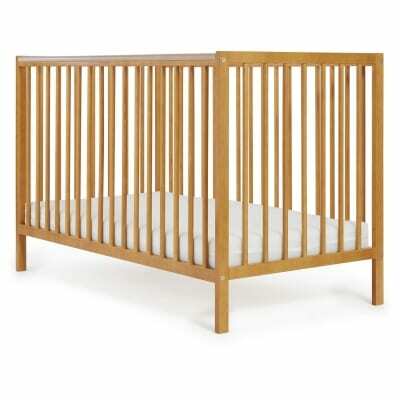 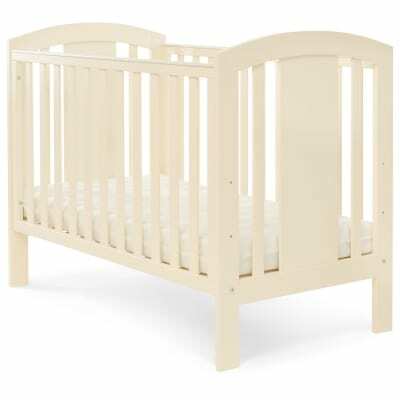 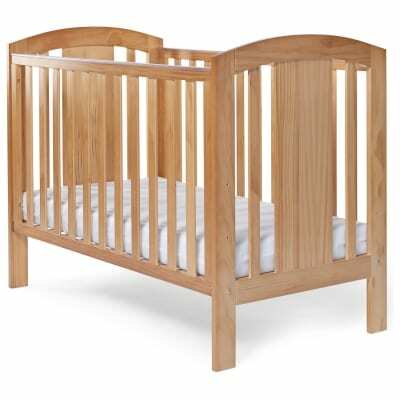 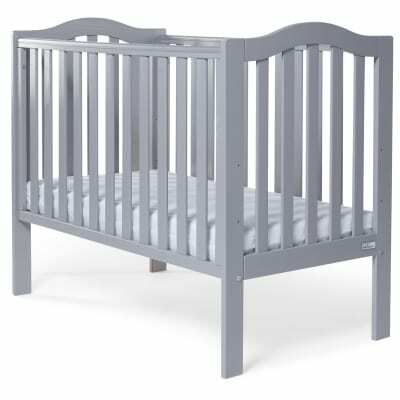 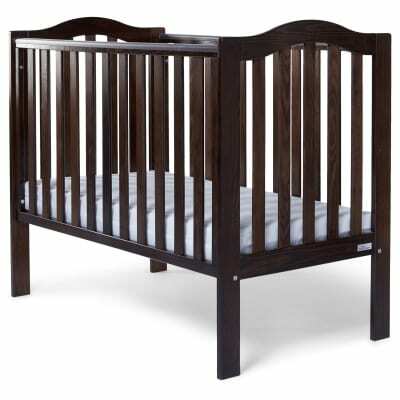 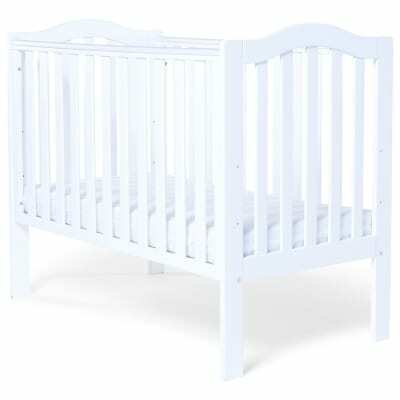 We create all out cots using natural wood and are finished to the highest quality. 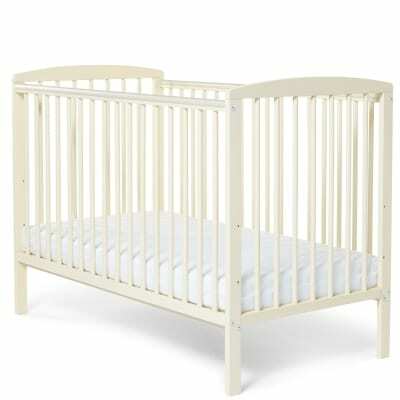 We have a wide range of styles and colours to suit your nursery. 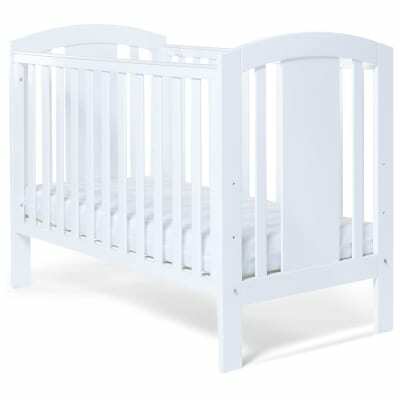 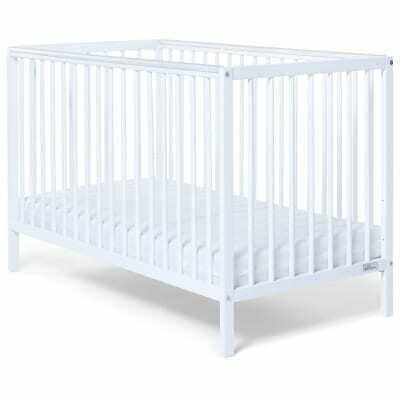 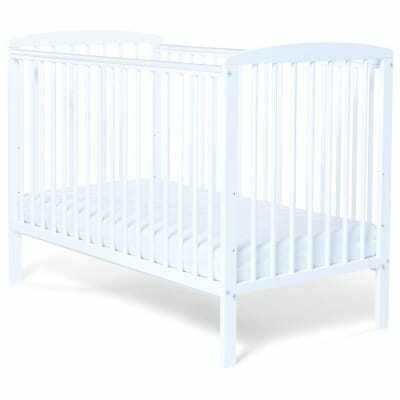 All Baby Elegance cots come complete with 3 position bases and are quick and easy to assemble.